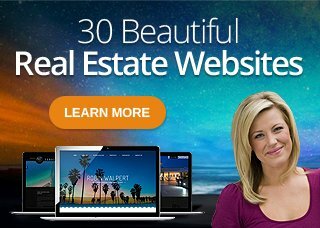 Our team of designers work diligently to provide you with beautiful real estate websites that are custom tailored to your needs. See the Before & After samples below of some of our sites. Notice the value and transformation that Agent Image can offer in comparison to other mass-produced template website companies. If you’re interested in customized design, please consider our Semi-Custom Websites and ImagineStudio Websites.